Wondering how to create an exhibition? Create With Us! In Part 1 of our Discover. Create. Connect. video series, we showed you how Discovery meetings are a free and easy way to align on goals, set expectations and move toward solutions that are on brand, on budget, and on time. In Part 2, we focus on what is important to you – creating the space and flow to highlight your brand, AV & interactive content, meeting areas, and data capture. Check out the video to learn how to create an exhibition! 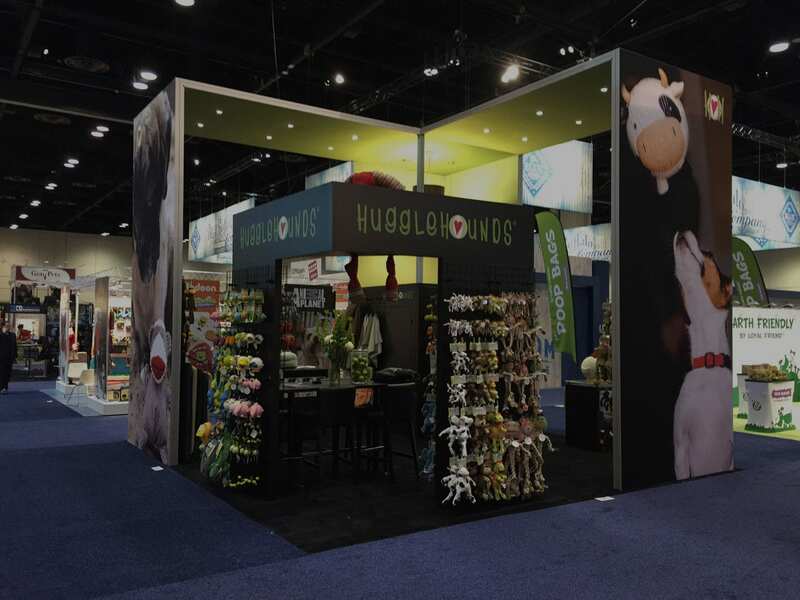 At Evo Exhibits, we can design and build a booth to fit your specific needs, so that you invest appropriately. Discover Solutions with Evo Exhibits!